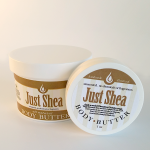 The finest Shea Butter now available in a 2oz tin to make taking it with you more convenient then ever. Amish Country Essentials is a main supplier of Unrefined Ivory Shea Butter. Buy from the source and save!! 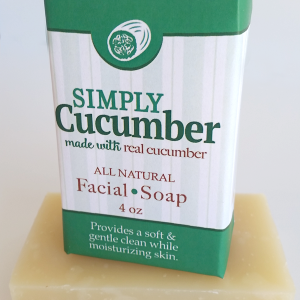 Replace hundreds of dollars of body care products & cut out tons of harmful chemicals with one simple natural ingredient. 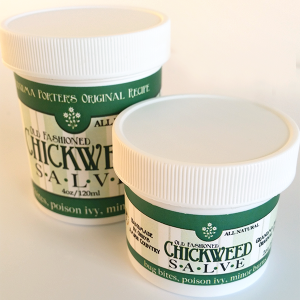 Don’t buy another moisturizer until you’ve tried 100% Ivory Shea Butter from Amish Country Essentials – ‘Your Body’s Best Friend’ – Purest & safest product on the market for stretch marks – Great for hair – split ends, dry hair, dandruff or as a styling aid – Gentle enough to protect & nourish a baby’s bottom, effective enough to heal & regenerate adult skin Amish Country Essentials Ivory Shea Nut Butter comes packaged as shown. It is IVORY in color, NOT WHITE, NOT YELLOW, but 100% unrefined & pure nut butter with no other added ingredients. Amish Country Essentials unscented 100% Ivory Shea Butter absorbs nicely into the skin to heal dry, chapped or sun damaged skin. The durable container & screw-top lid with insert ensures it arrives in extraordinary condition. If you prefer, you can melt the 100% Ivory Shea Butter & add your own essential oils for additional healing properties. 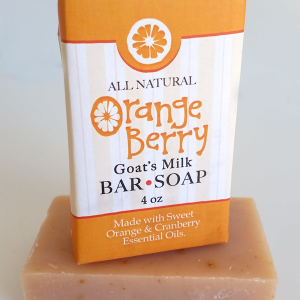 Can be used as a moisturizer or added to your own recipes for homemade soaps & lotions for extra enriching benefits. 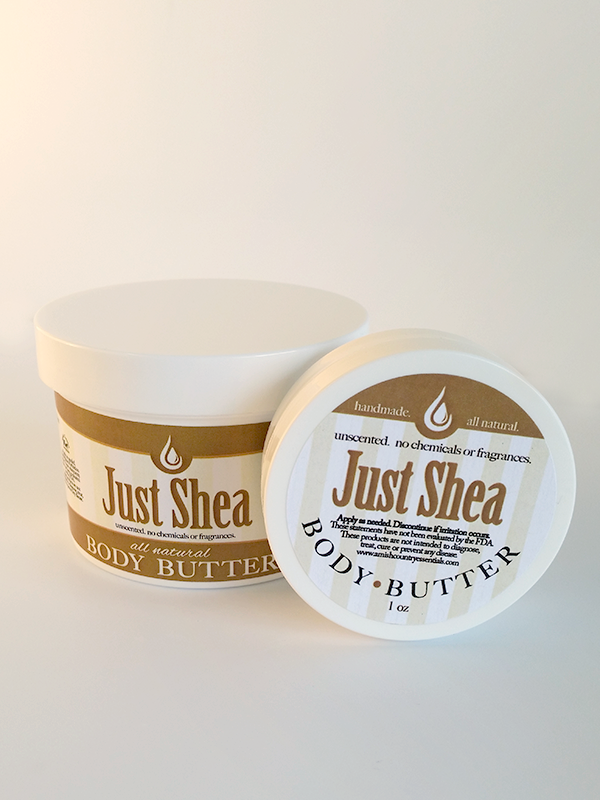 When pricing Shea Butter remember: – You get what you pay for – Never buy rancid Shea Butter again – Free of sand, hair, nut shells, mold & other debris We promise you the finest Shea Butter. 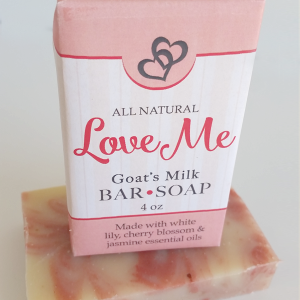 If you are not happy with packaging, quality, smell, appearance, results or any other reason, you will receive a 100% hassle-free money back guarantee. Begin to nourish & protect your skin with ‘Your Body’s Best Friend’.